Cagayan De Oro City – The City Council here has approved the city’s P2.4-billion budget for 2016, up by 18 percent over last year’s P2.08-billion budget, an official said Tuesday. 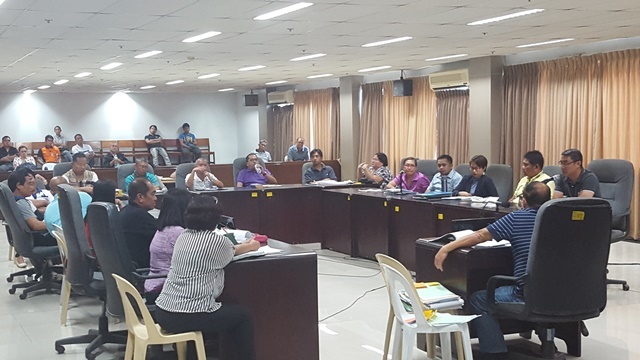 City Vice Mayor Ian Acenas, the council’s presiding officer, said that the 2016 annual budget was approved during the regular session on Monday under City Ordinance No. 13081-2016. He said that although the city executive proposed a P4.8-billion budget, the actual income of the city government was only P2.2-billion in 2014, prompting the city council to approve only P2.08-billion budget in 2015. City Councilor Alden Bacal said that the city executive has, for several times, denied the request made by city council to submit the actual income of the city government in 2015. 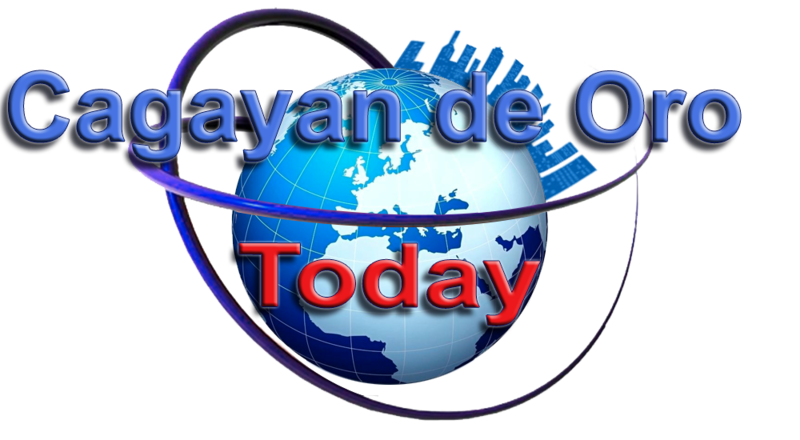 Bacal said that the increase of the budget this year would be distributed to various departments based on the documents submitted to the City Council. City Councilor Ramon Tabor, chair of the city council committee on police, fire, and public safety, said that the budget of the Cagayan De Oro Police Office (COCPO) also increased by P12 million in 2016. In 2016, the budget for the COCPO was raised to P41 million compared to the 2015 budget of only P28.3 million. Tabor said that the COCPO budget this year would be used to procure two service vehicles worth P3.6 million; P5 million for five pick-up trucks and P2.7 million for 35 units of motorcycle to address the mobility of the local police office.